Photos of the Androscoggin County Courthouse in Auburn, Maine. Designed by Gridley James Fox Bryant, the Auburn courthouse was completed in 1857 and enlarged in the 1910s. 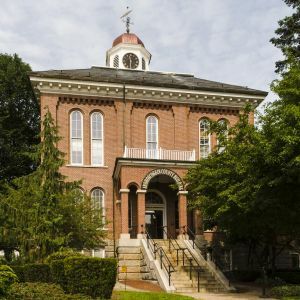 The Androscoggin County Courthouse, a Renaissance Revival structure, is listed on the National Register of Historic Places. All photos in this collection © Capitolshots Photography/TwoFiftyFour Photos, LLC, ALL RIGHTS RESERVED. Please contact Capitolshots Photography at info@capitolshots.com if interested in licensing any of the images in this collection. Photos of the Kennebec County Courthouse in Augusta, Maine. Designed by Robert C. Vose, the Augusta courthouse was completed in 1830. 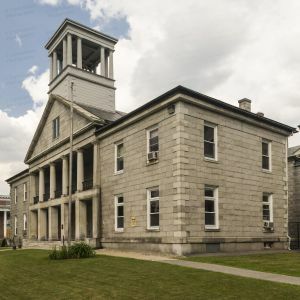 The Kennebec County Courthouse, a Greek Revival structure, is listed on the National Register of Historic Places. All photos in this collection © Capitolshots Photography/TwoFiftyFour Photos, LLC, ALL RIGHTS RESERVED. Please contact Capitolshots Photography at info@capitolshots.com if interested in licensing any of the images in this collection. 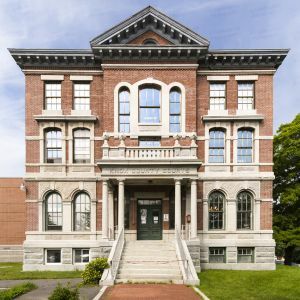 Photos of the Knox County Courthouse in Rockland, Maine. Designed by Lewis P. Rogers, the Rockland courthouse was completed in 1875. The Knox County Courthouse, an Italianate structure, is listed on the National Register of Historic Places. All photos in this collection © Capitolshots Photography/TwoFiftyFour Photos, LLC, ALL RIGHTS RESERVED. Please contact Capitolshots Photography at info@capitolshots.com if interested in licensing any of the images in this collection. Photos of the York County Courthouse in Alfred, Maine. The Alfred courthouse, designed by William Parsons and John Holmes, was originally built in 1807 and was rebuilt in 1933 after a fire destroyed the older building. The York County Courthouse houses the oldest continuous court records in the United States, going back to 1636. All photos in this collection © Capitolshots Photography/TwoFiftyFour Photos, LLC, ALL RIGHTS RESERVED. Please contact Capitolshots Photography at info@capitolshots.com if interested in licensing any of the images in this collection. 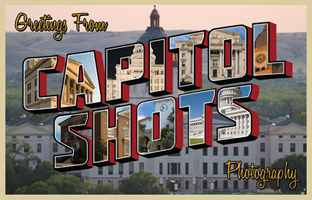 Royalty-free licenses are available for all of Capitolshots Photography’s photos of Maine courthouses (without the watermarks, of course). You may email us if you are interested in licensing any image, which are available at several sizes, from 72-dpi web-quality JPGs all the way up to TIF files. You may also visit our ordering page for additional information. Looking for prints of Maine county courthouses? Our images work great for decorative art, presentations, office decor and gifts. All sizes available (without the watermarks). You may email us if you are interested in purchasing a print. You may also visit our ordering page for additional information. Click on any of the galleries of Maine courthouses above to view the images for each courthouse. The file name, which you will need to place your order, will be at the beginning of the caption underneath each image after enlargement.